It’s a new year, new you, new goals! If one of your New Year’s resolutions is to revamp your look without breaking the bank, then we’ve got you covered. 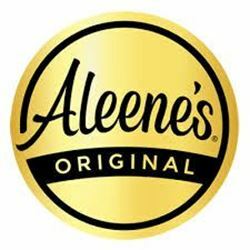 With Aleene’s, you can refresh and restyle clothing items you already have. 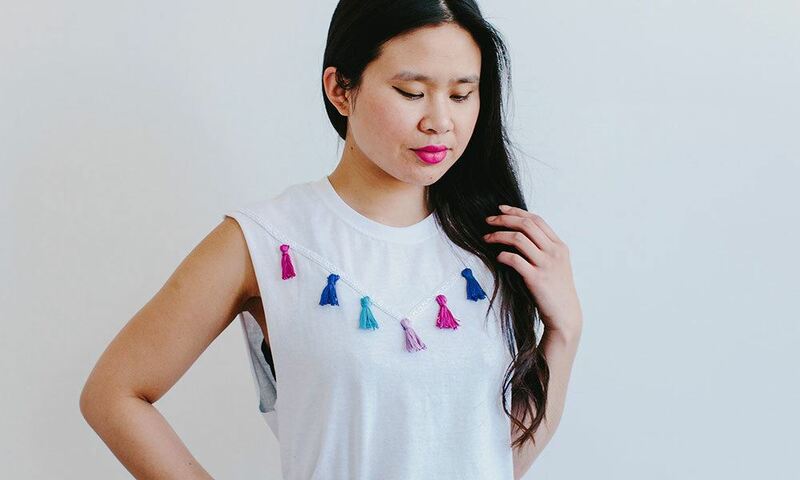 Here are 15 easy wardrobe DIYs, that we are sure you’re going to love and want to try yourself! Give one of your old winter flannels new life by transforming it into a “Sunday Funday” shirt! Here’s how! You know that black sweatshirt you wore almost every day this winter season? 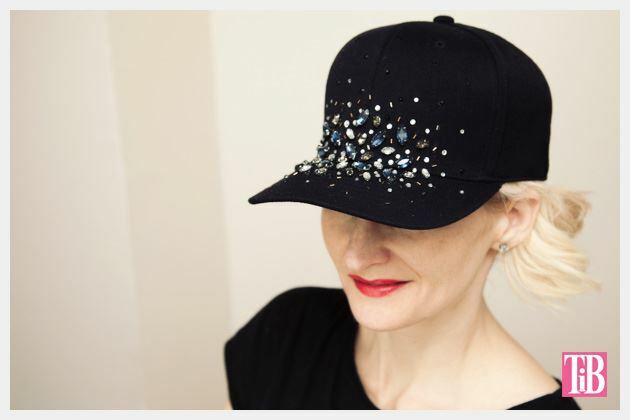 Dress it up for the New Year with a trendy sequins lip pattern! Have a look! A new year can mean the next step in your relationship! If the question does get popped, you’ll need a new shirt to go along with your new “wifey” title. 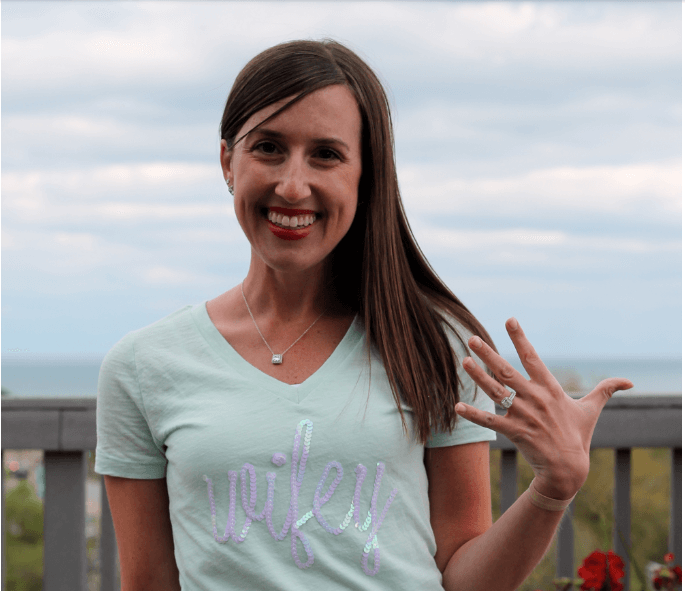 Here’s the cutest (and a super inexpensive) way to let everyone know you’re engaged! Give last year’s shoes and accessories a refresh with some sparkle and shine! 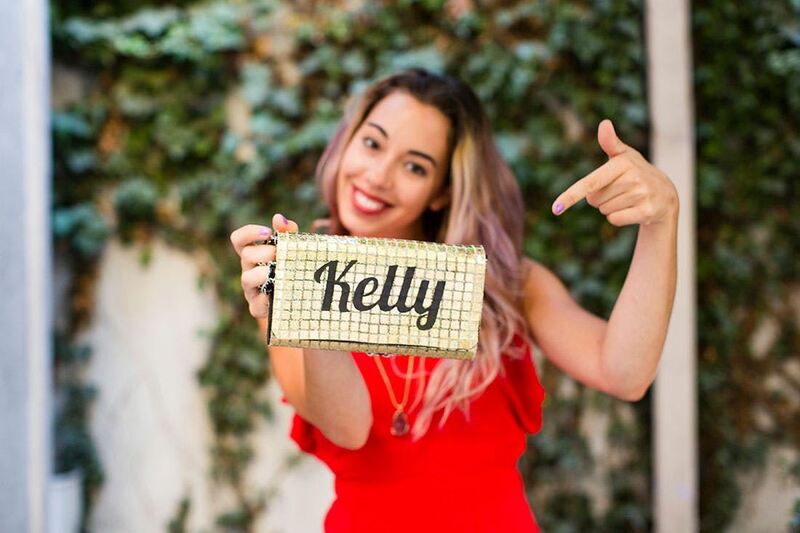 Everyone loves personalized accessories! Here’s how to make your favorite clutch all your own! 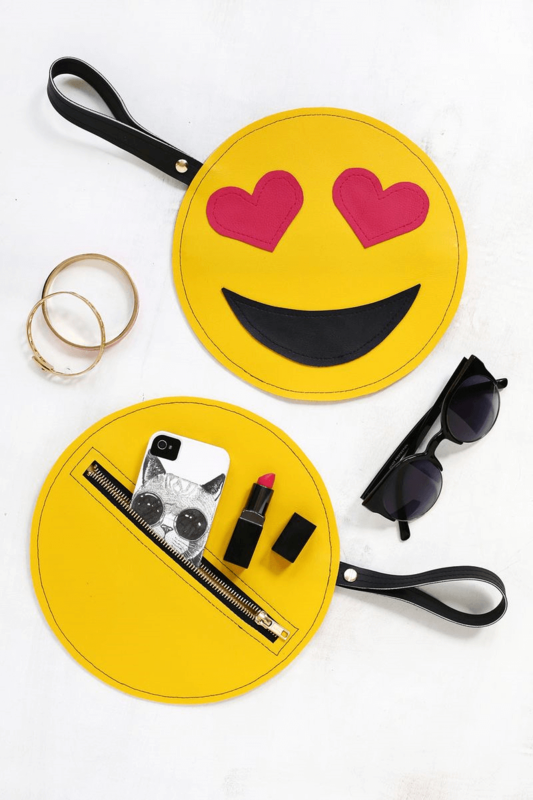 Or, if you want to do something a little more playful, here’s an emoji clutch that is perfect for a fun night out! Jeans are a year-round staple. Dress up one of your old pairs with these floral embellishments! Check it out! Before you know it, it’ll be Valentine’s Day! Here’s how to dress for the occasion! Now that you’re dressed for Valentine’s Day, let’s get the decorations right! 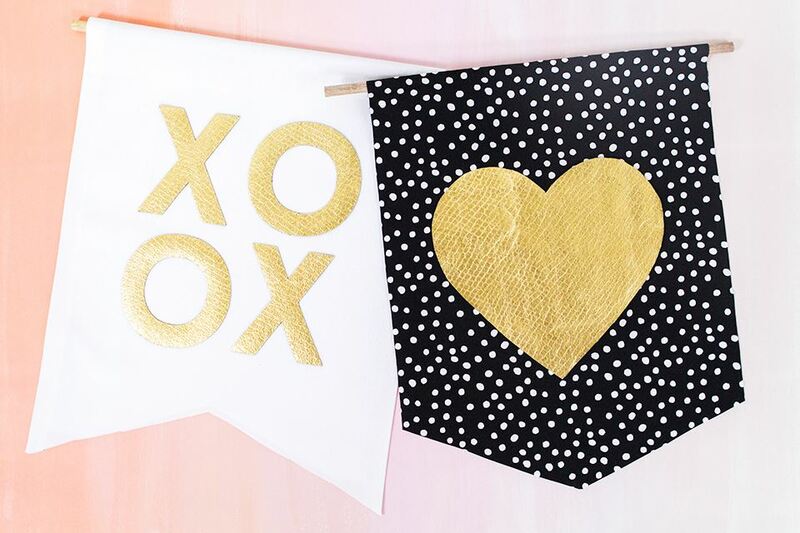 These super cute wall-hangings are so easy to create and definitely spread the love! 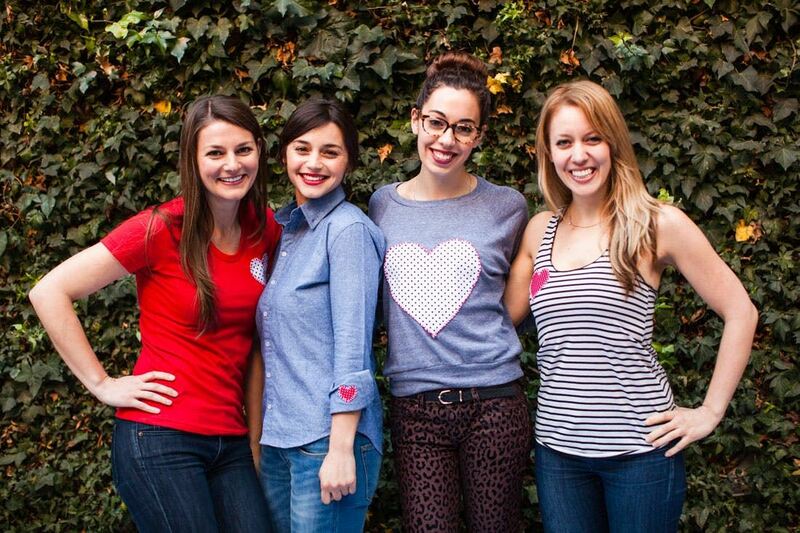 Don’t wait for spring to get here to get your spring wardrobe in order! Take something you already have and restyle it! Check out this t-shirt turned cute tank-top! Kimonos are the perfect cover for a light breezy day! 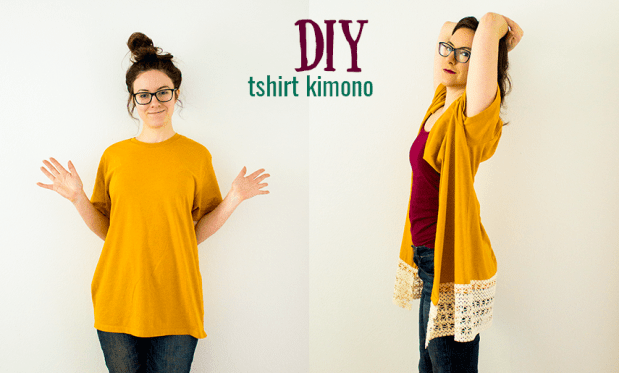 If you’ve got an old t-shirt, then you’re already halfway to creating an adorable DIY kimono! The best part? No sew! Here’s how! We’re still in the middle of boot season, so thinking about sandals seems kind of far-fetched, but thinking ahead never did any harm! Check out how you can dress-up your sandals for the spring and summer seasons! Refresh your everyday up-do by adding some color! 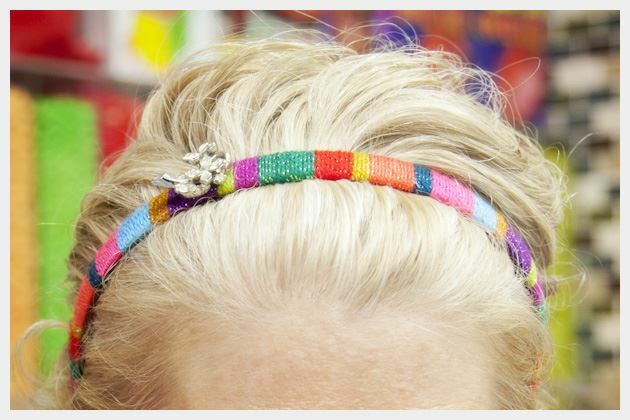 Here’s how you can restyle headbands you already have and make them look new! 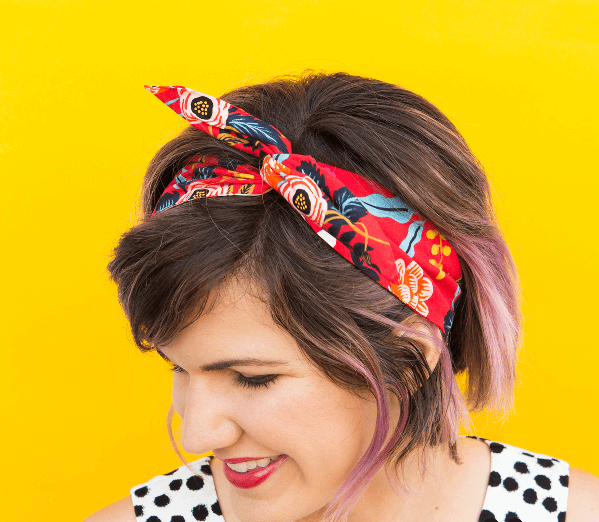 If you love accenting your look with hats, headbands and other hair accessories, check out how you can turn fabric into a no-sew wire headband! 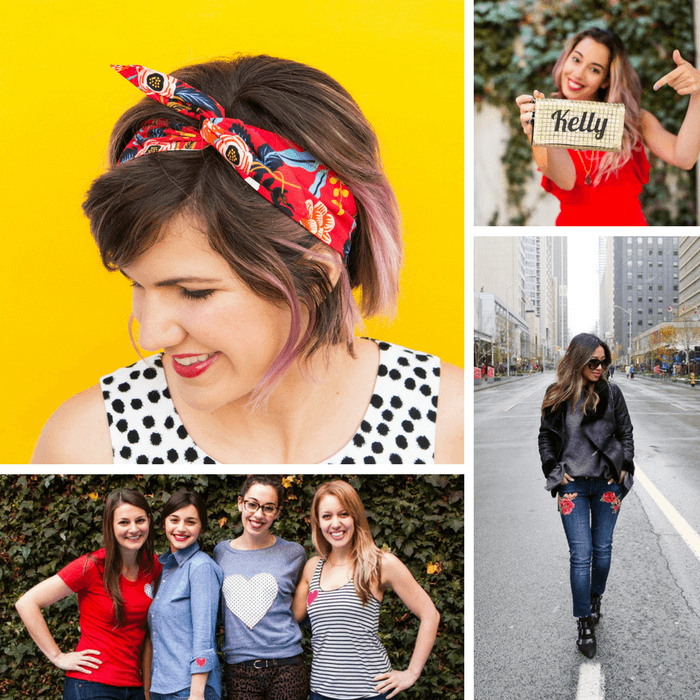 We hope all of these amazingly fun and easy ideas from these brilliant creators can inspire you to enter 2018 like a (super stylish) boss!